This module can be easily found on ebay, amazon, or alibaba . 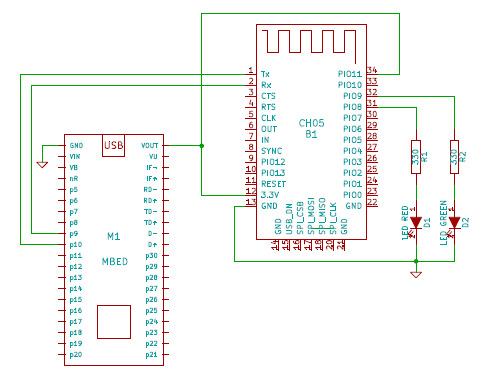 The HC-05 is a very simple UART to Bluetooth converter that accepts the AT Command set. In AT command mode you can configure and send control command to the HC05 device. 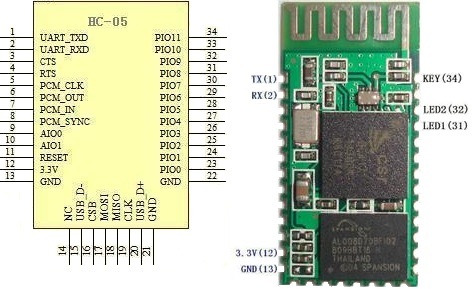 More information can be found on the original notebook page for this project here http://developer.mbed.org/users/edodm85/notebook/HC-05-bluetooth/.